Maybe you are just wondering about buying a professional photo printer, but don’t clearly how to find the one perfect for you. There will be giving you two instructions. I’m sure you’ll know what you should take according to these two guides. Firstly, you should make your needs clear. You want what functions in the Professional Photo Printer. You can make a list for the functions your needs. Take the paper sizing your may need in normal time and some special time for example. When consider, you should combine the frequency needed with the paper sizing. Is the bigger sizing function buying cost-effective? If send them to be developed in a photo shop is cost less? Of course, you also need to consider if you need the ability to network the connection or not, the printing speed and the portable one or the floor one, etc. As friendly, if you want make your printer shared by many people, the one has an automated installation routine you should to take. In this way, you don’t need to spend much time to set up the network connections. To the printing speed, you should take the one in a little faster speed than you need. At last, the portable one or the floor one. If you want it to be used in other place except the normal place it used. You should take the portable one. Otherwise you can choose the floor one as well. In price, the floor one may cost more but in high printing speed. Moreover, you can take whether it can print the documents in your phone or camera directly into consideration. You just need balance what you expected more. Secondly, you cost budget. The amount of money you speed on the photo printer determined the printer’s features. If your cost budget below $500, you don’t need to consider a high end model. You can just consider the one exactly meet your basic need first, then consider the other features in the printer are whether need or not. However, if you need to buy a high end model or want to use more long. 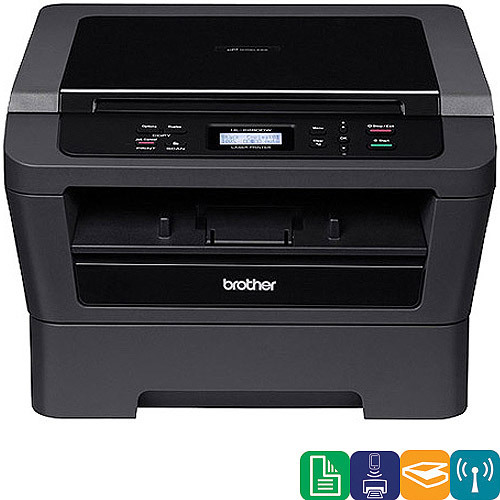 The photo printer in big Brands such as HP, Canon, and Epson and so on, you should take first. Meanwhile, you also need to take the Ink it used. If you have take the brands you particular wished, you should choose the model which can compatible with more inks and the inks sold in more company which not only in the Brand printer’s own company or store. Compared all, you can choose the one perfect for your need and cost budget. To be more friendly, there recommend store 123ink.ca where ensured all their products meet the clients’ need 100%. The store sells a lot of cost-effective photo printers and inks including the OEMs, the compatible ones and the remanufactured ones. They are cost in different levels but all good quality assurance. You just need print Professional Photo Printer in the search box in the top of123ink.ca, and then you may find one photo printer or the inks fits your needs.